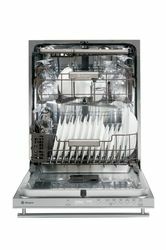 LOUISVILLE, Ky. — Dec. 18, 2013 — (NYSE:GE) — GE has announced a new Monogram® dishwasher designed for the senses and built to perform. In addition to its advanced cleaning technology, the new dishwasher is the first appliance to feature its own soundtrack, befitting the luxurious Monogram brand. 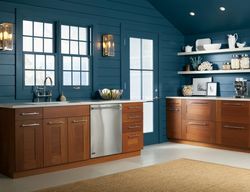 For the past two years, GE’s Industrial Design Operation, led by Director Lou Lenzi, gave each of GE’s four appliance brands, including Monogram, its own unique sonic palette. 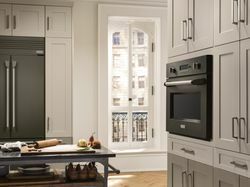 For Monogram appliances, Lenzi's team composed an elegant, classical piano number. 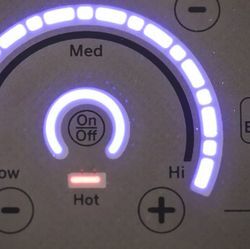 The audio can be heard when turning the dishwasher on or off and receiving notifications, for example. Plus, with a dBA of 39 during wash and dry cycles, the only thing you will hear is the classically scored sounds. 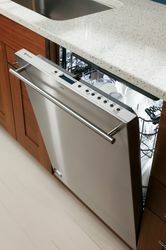 The new Monogram® dishwasher is designed for the senses and built to perform. In addition to its advanced cleaning technology, the new dishwasher is the first appliance to feature its own soundtrack. With 54 percent more cleaning jets than any other luxury dishwasher—including jets designed to clean the insides of wine glasses, champagne flutes, sports bottles and other hard-to-reach glassware—you will see the clean. 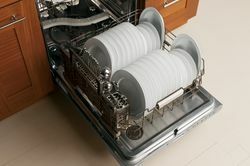 This, combined with the reversing wash arm, ensures complete coverage of dishes, glassware and silverware from top to bottom. An LCD display and interior LED theater lighting please the eye while enhancing the loading and unloading process. The Max Dry setting uses a powerful multispeed fan for intensified drying performance. A full extension, smooth-glide upper rack with fold-down tines easily accommodates large or odd-shaped items. The lower rack features multi position fold-down tines. Now, you can configure racks to fit your dishes with adjustable loading options. Quickly adjust the upper rack 2 inches up or down to fit tall glassware and 10 ½-inch plates with plenty of room in the bottom rack for large platters and cookie sheets. A new third rack accommodates cutlery and other flat kitchen utensils, providing better loading flexibility and freeing up valuable space in the bottom two racks. ENERGY STAR® qualified/CEE qualified – Meets or exceeds federal guidelines for energy efficiency for year-round energy and money savings. 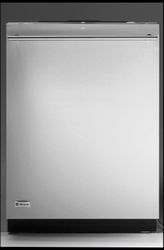 The new GE Monogram dishwasher (model ZDT870SSF), assembled in Louisville, Ky., has an MSRP of $1,799 and will be available in February 2014. Front panels come in stainless steel or can be customized. All styles fit into cabinet frames for a flush installation. For downloadable audio files of the Monogram dishwasher soundtrack, click here. *Retailers set their own pricing. The new Monogram® dishwasher is designed for the senses and built to perform. In addition to its advanced cleaning technology, the new dishwasher is the first appliance to feature its own soundtrack, befitting of the luxurious Monogram brand. 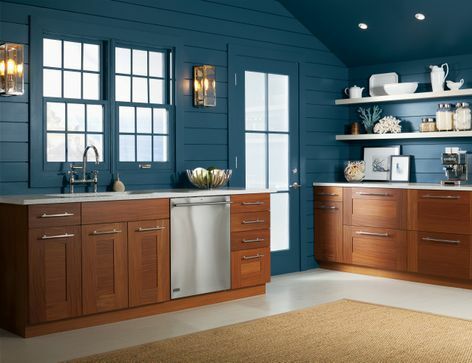 The dishwasher door also installs flush with cabinetry. A new third rack accommodates cutlery and other flat kitchen utensils—providing better loading flexibility and freeing up valuable space in the bottom two racks. 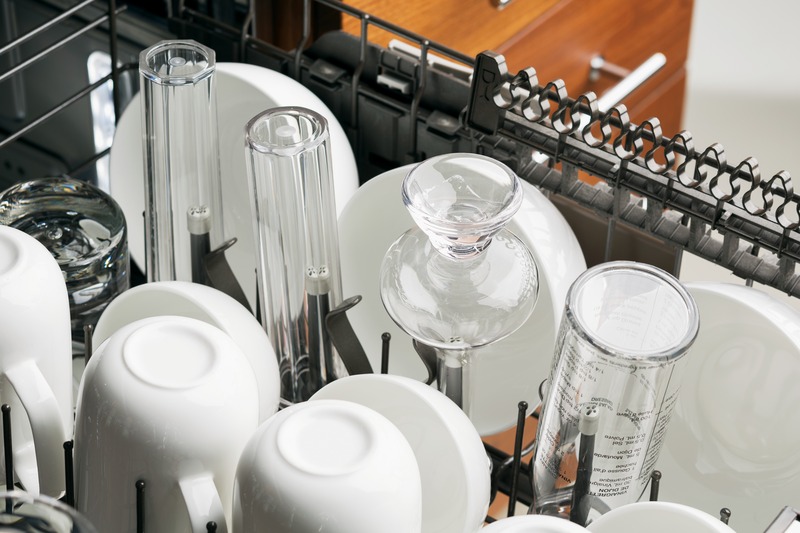 With 54 percent more cleaning jets than any other luxury dishwasher—including jets designed to clean the insides of wine glasses, champagne flutes, sports bottles and other hard-to-reach glassware—you will see the clean. 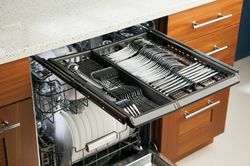 Lower rack multi-position fold-down tines and Wash Your Way customizable rack configure racks to fit your dishes with adjustable loading options and multi-position, fold-down tines. Full-extension, smooth-glide upper rack with fold-down tines easily fit large or odd-shaped items. 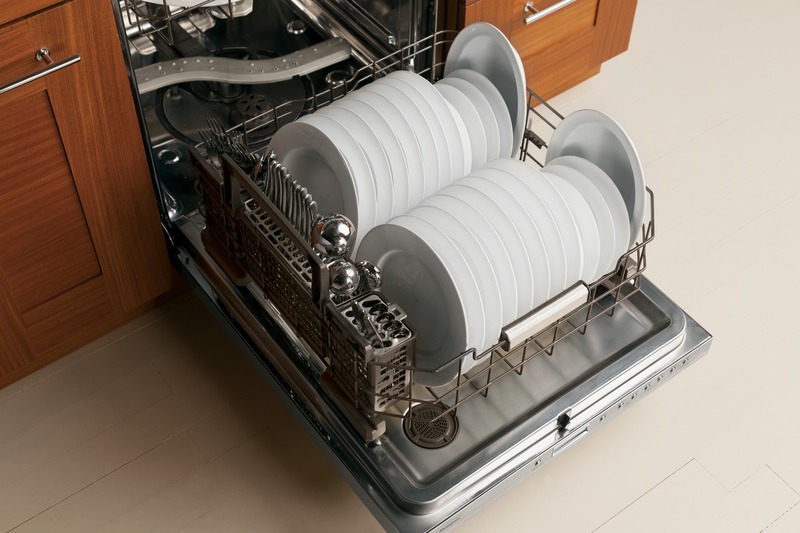 The new Monogram® dishwasher is designed for the senses and built to perform. In addition to its advanced cleaning technology, the new dishwasher is the first appliance to feature its own soundtrack, befitting of the luxurious Monogram brand. 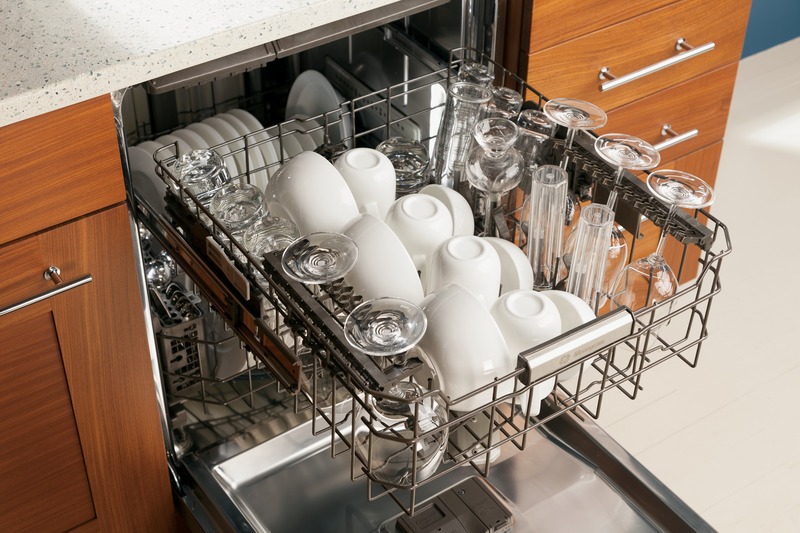 GE’s Monogram® dishwasher features the most comprehensive wash system—including 102 jets—and offers 54 percent more cleaning jets than any other luxury dishwasher. The new GE Monogram® dishwasher is filled with design touches to adapt to every wash load. With industry-first bottle wash jets, GE’s Monogram® dishwasher ensures sparkling glassware from the inside out. 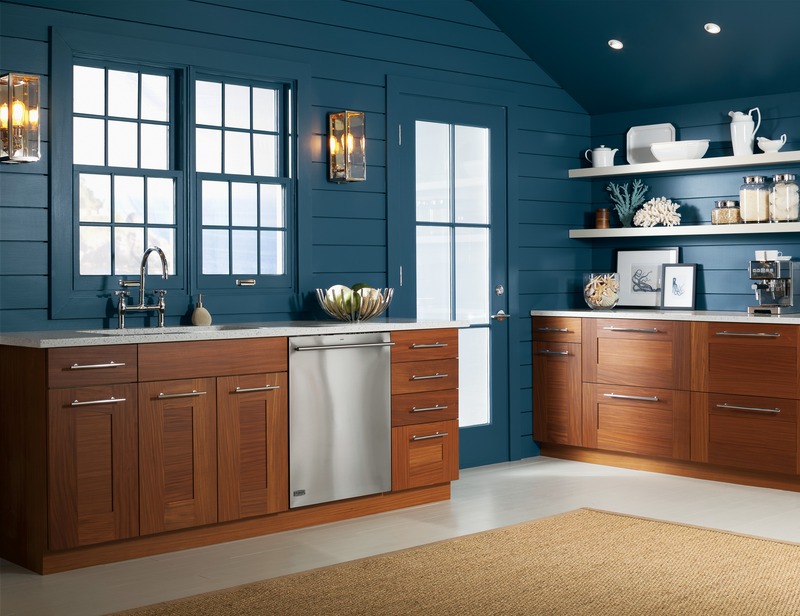 GE’s new Monogram® dishwasher comes in three models, featuring flush installation and customizable front panels. In the Monogram® soundtrack, the classic sounds of piano and stringed instrumentation provide the feelings of timelessness and richness.